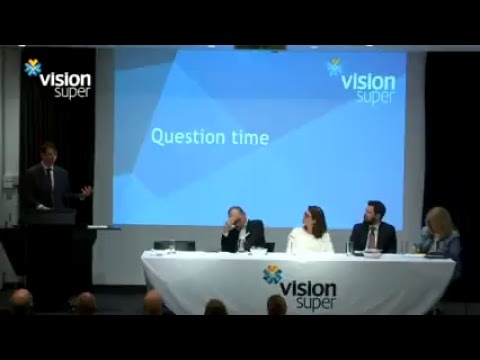 Vision Super - How much will you need? To help Australians estimate how much they’ll need in retirement, the Association of Superannuation Funds of Australia (ASFA) produce the ASFA Retirement Standard. The ASFA retirement standard compares a modest lifestyle, comfortable lifestyle and a lifestyle on the Age Pension. It assumes that retirees are healthy, own their home outright and are without dependants. The table below is based on ASFA’s estimates for those aged around 65 years (September quarter 2017, national). What’s the difference between a modest lifestyle and a comfortable lifestyle? Considered to be better than relying on the Age Pension, a modest retirement lifestyle is enough to support fairly basic activities. Whereas a comfortable retirement lifestyle enables an older, healthy retiree to be involved in a broad range of leisure and recreational activities and to have a good standard of living. Once you’ve figured out what retirement lifestyle you’re after, here are some things you can do to help achieve the super savings you need. Seeking financial advice from a Vision Super financial planner, who can work with you to create a tailored financial plan to suit your needs. 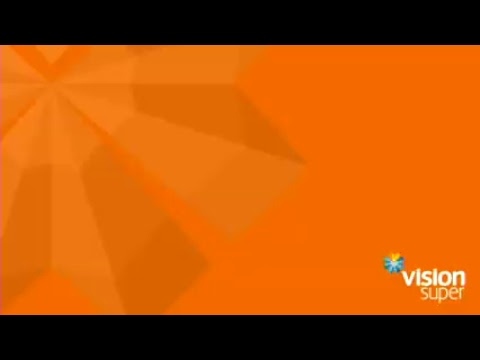 Find out more at visionsuper.com.au/advice. Calling our Member Services team on 1300 300 820 for a super health check and to discuss your options. Setting up regular contributions to your super, from your before tax or after tax pay. Find out more about growing your super here. Logging on to Vision Online to stay up to date with your account, reviewing your insurance and investment options and consolidating any other super account you may have. For a detailed comparison of a comfortable vs modest retirement lifestyle, please see ASFA’s SuperGuru website. Our retirement budget calculator can also help you see what percentage of your current salary you may need in retirement. Try it here.